Help your Jeep go further and last longer with genuine Jeep parts and accessories at Vann Underwood Chrysler Jeep Dodge. Located in Whiteville, North Carolina, our dealership offers convenient access to all of the Jeep parts and accessories you need to make precise repairs, reliable upgrades, and sweet customizations. For the best deal in town, make sure to check out our Mopar parts coupons, and frequently changing parts and accessories specials. Then, call or visit Vann Underwood Chrysler Jeep Dodge to get the authentic Jeep parts you need today. The Right Jeep Part Makes the Difference. 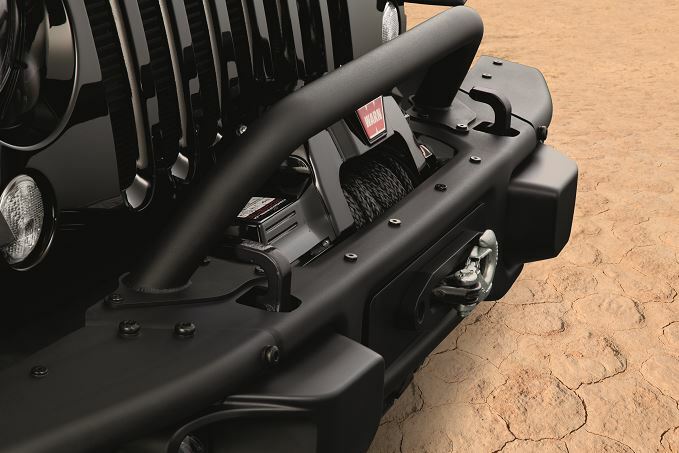 Order Jeep Parts at your Whiteville, NC Jeep Dealership. Whether you're looking for a hot new accessory for your Jeep Wrangler or a replacement Jeep part for your Jeep Cherokee, Vann Underwood Chrysler Jeep Dodge has what you need. If more power is what you're searching for, we've got a long list of performance part upgrades sure to please. From Jeep transmissions and radiators to exhaust and suspension to fuel pumps and control arms, if it was made for your Chrysler, Jeep, Dodge, or Ram vehicle, you'll find it at Vann Underwood Chrysler Jeep Dodge! Use our site to quickly and efficiently order the parts you need today. If you're having trouble locating a specific Jeep part, give us a call and one of our knowledgeable car parts specialists will be happy to assist you. 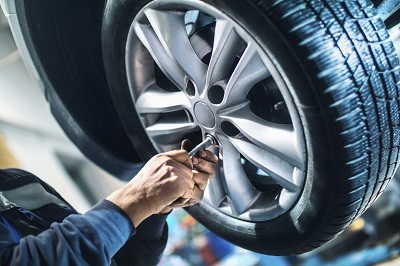 We look forward to satisfying all of your automotive needs.